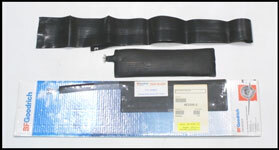 Aircraft Anti-Ice and De-Ice Parts! 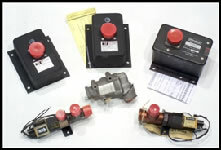 In addition to surface and prop boots, we have a nice selection of new, overhauled and used de-ice timers, valves and more. 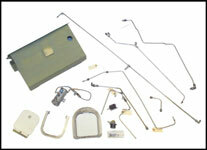 You can check stock on our web site or call, fax or email us. Below is a current stock of electric and alcohol prop anti-ice boots. You will want to check with us often! 310R used complete alcohol systems in stock. Give us a call for more details.